This beer reminds me of a combination of Brains SA and Oxford Gold. 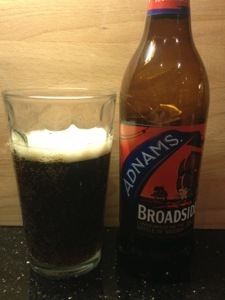 Has a very clean – smooth taste and unlike some lighter ales – does not leave you with a too bitter after taste. A clean beer with enough hint of hops to say you’ve had a pint. 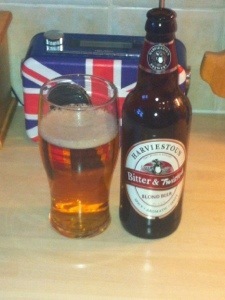 I’ve not had a Scottish ale before – and this one has definitely got enough about it to make me try more of the same. A nice smooth pint – would happily have another. 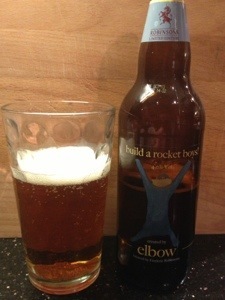 Designed by the English band, Elbow and brewed by Robinsons. Good looking labelling, pours amber with a bit of fizz. 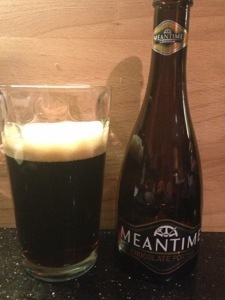 Has the standard malty fruity smells and a very slight sweety/nutty flavour with a bitter undertone. I can’t remember any of Elbow’s songs and this beer is equally unremarkable. But like the band, I wouldn’t be adversed to drinking it if it was on offer. A good fit then! 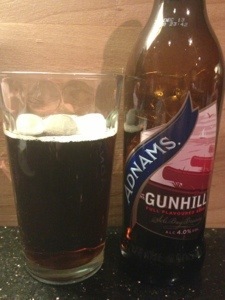 But the title of the beer would suggest a ‘ROCKET’ of flavour. Bit of a let down.